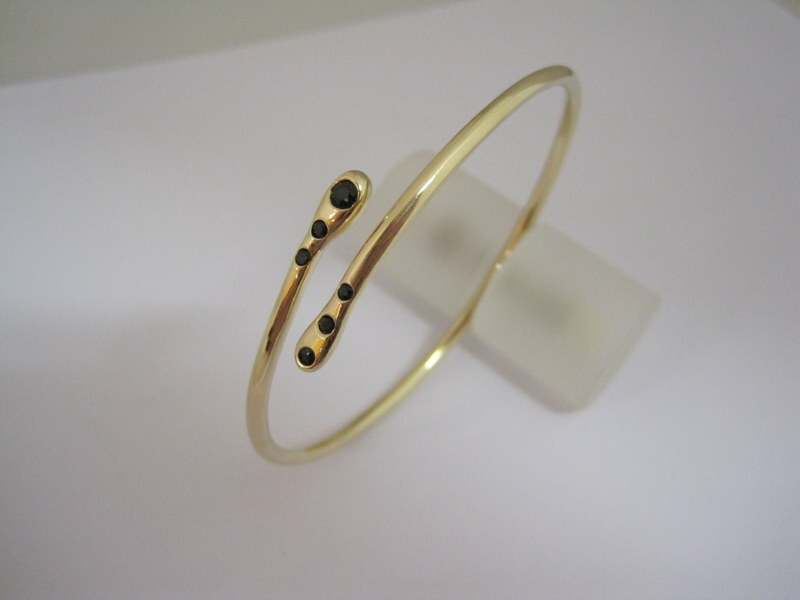 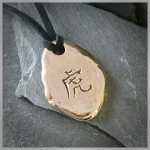 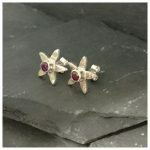 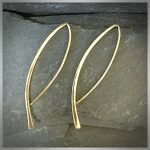 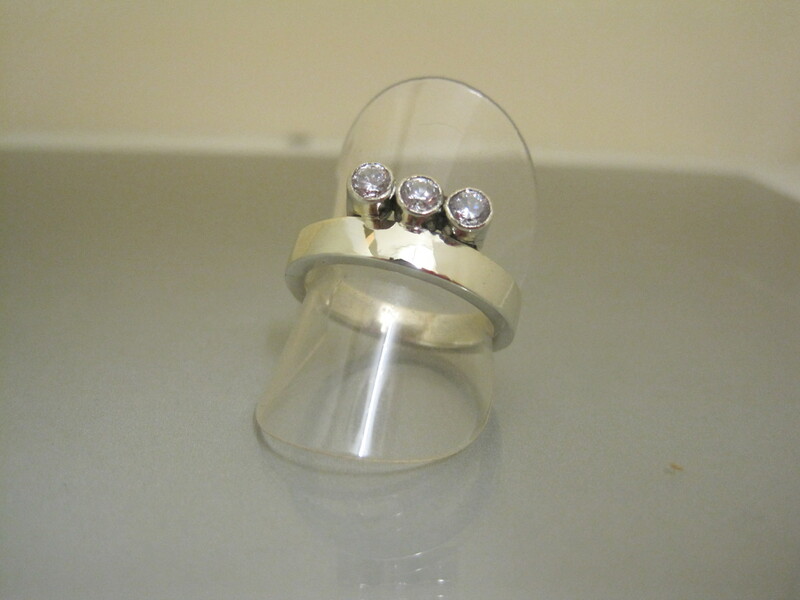 Ever though of having a bespoke piece of jewellery made for yourself or as a gift for a loved one? 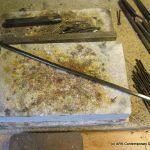 Then why not consider a commission? 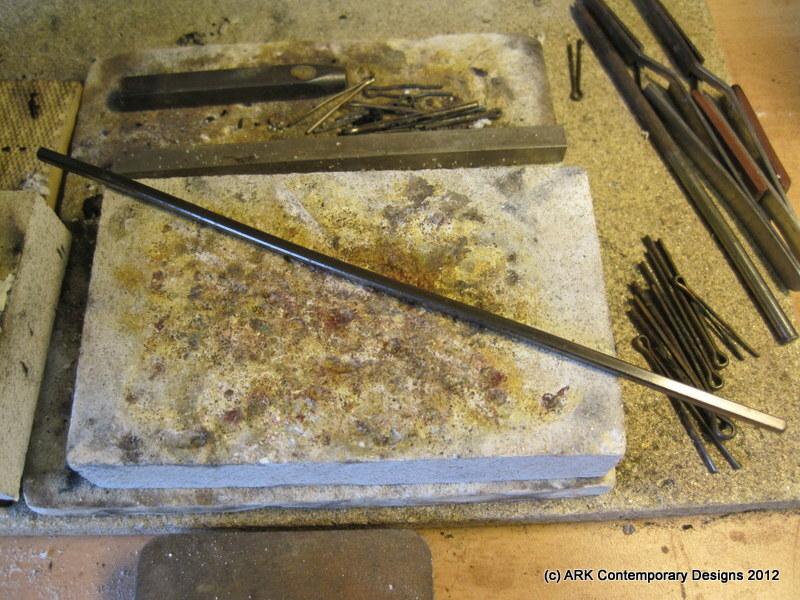 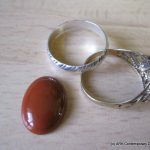 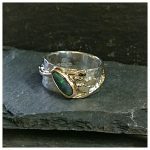 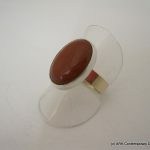 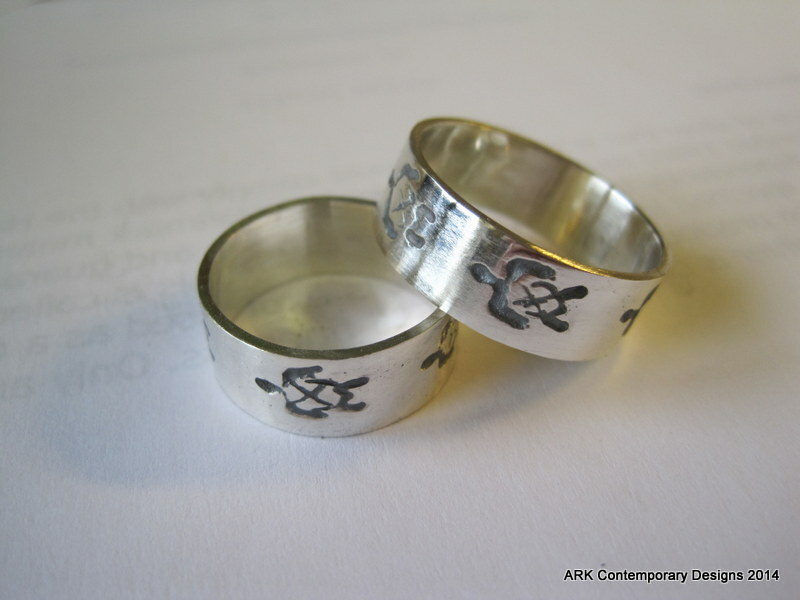 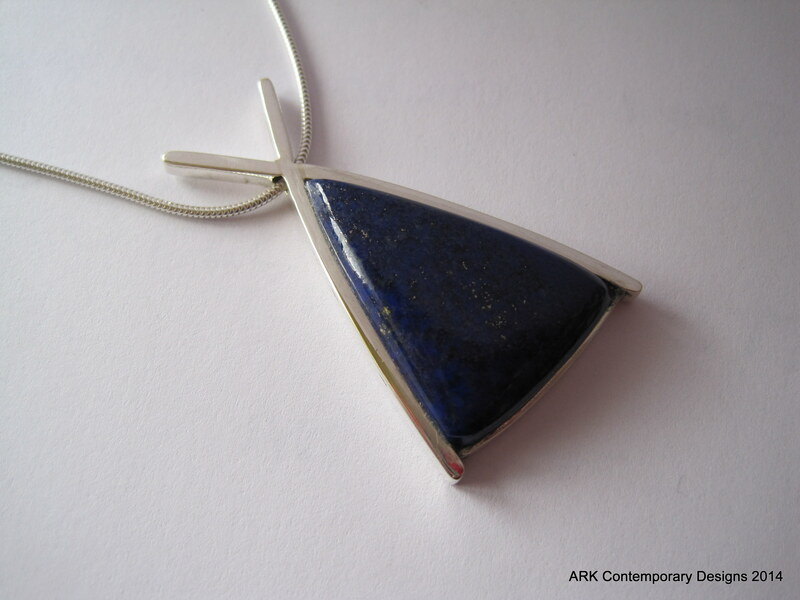 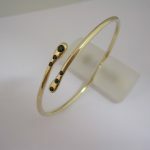 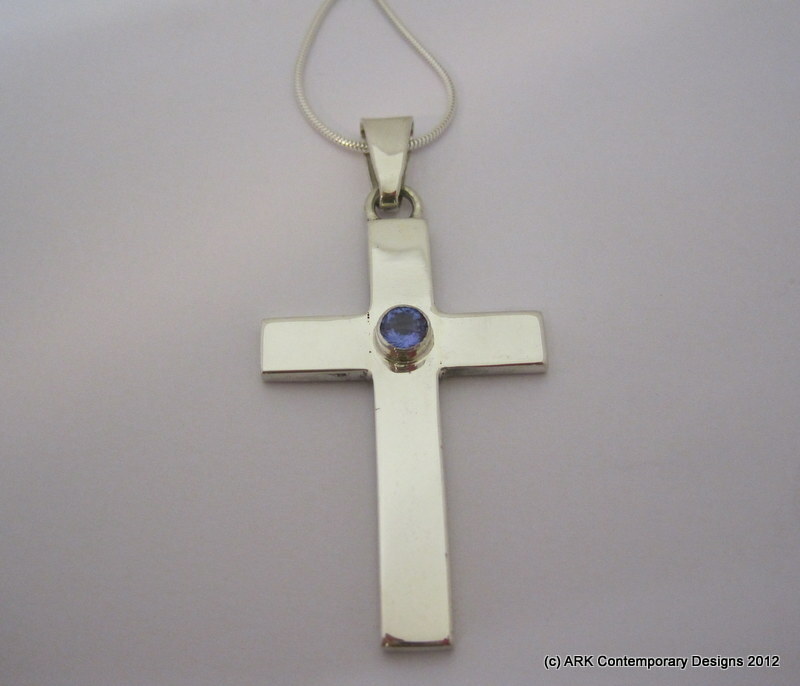 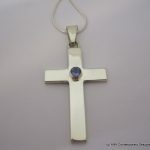 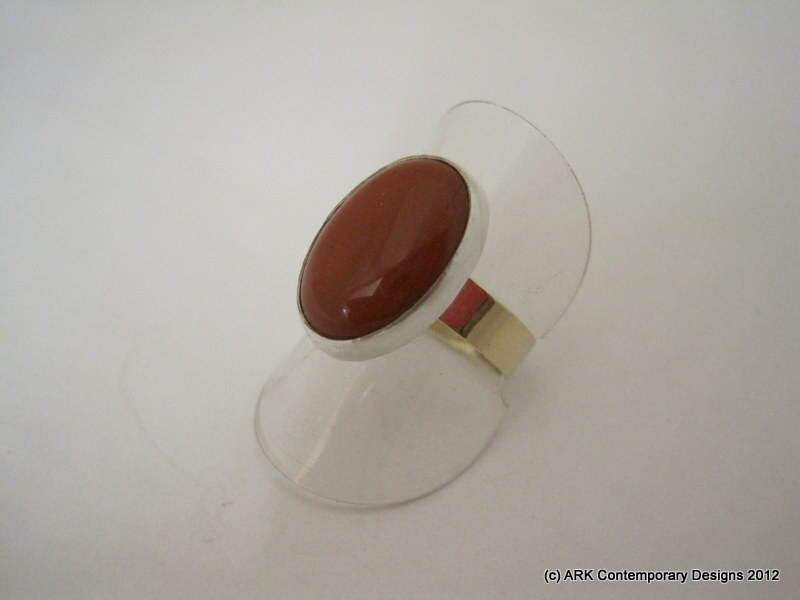 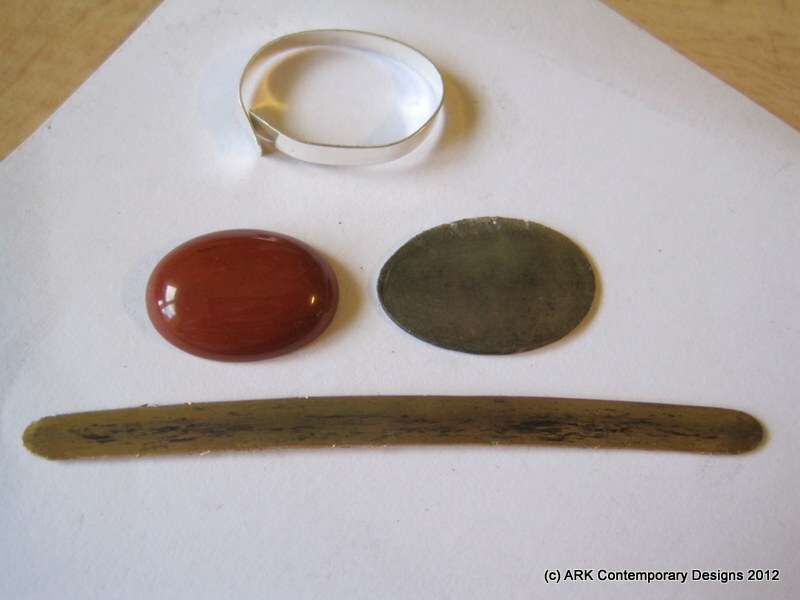 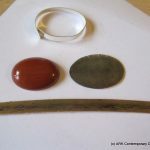 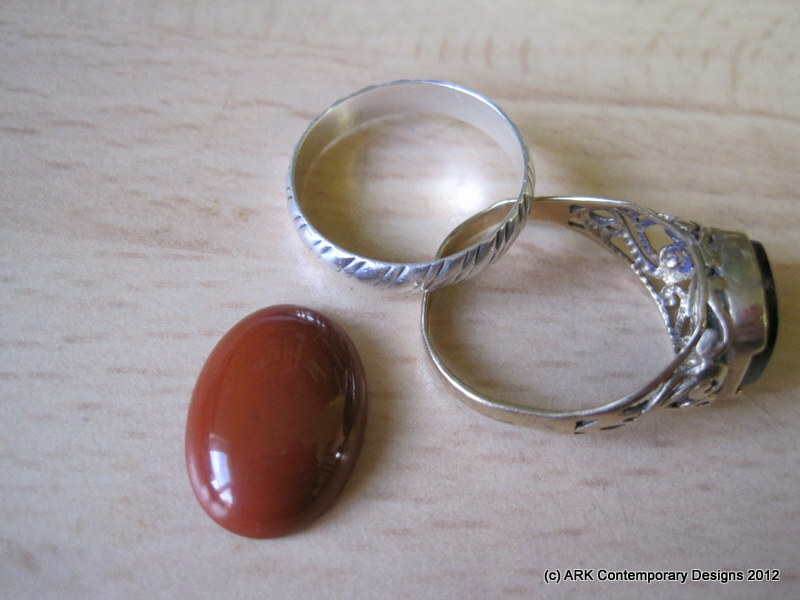 I work with clients to design and handcraft jewellery to their specifications, metal and gemstone type. 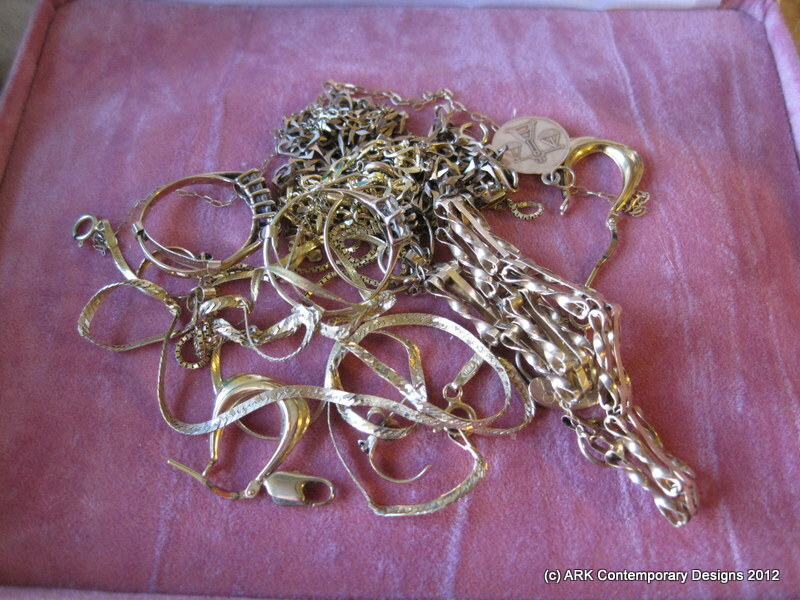 All carats of gold and sterling silver can be used. 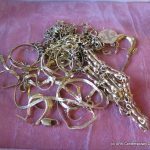 Thought of remodelling your old jewellery? 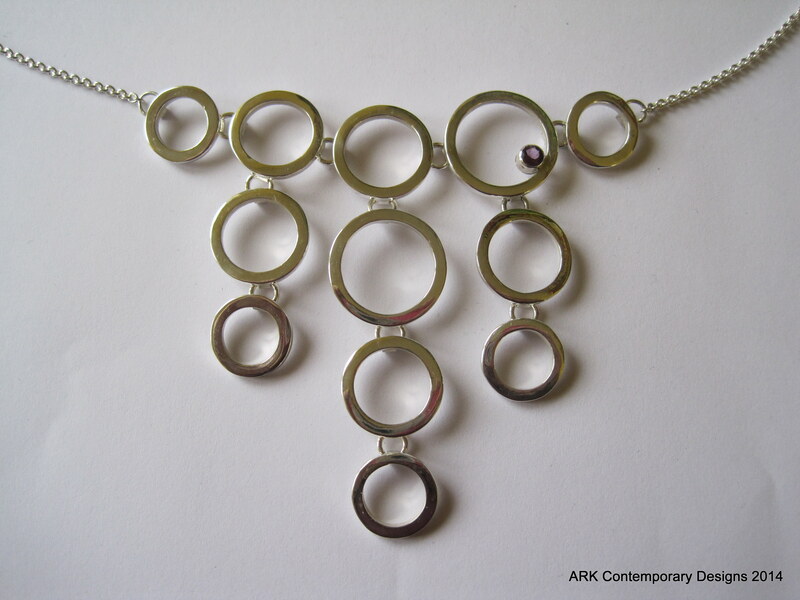 Do you have a piece of jewellery that you would prefer to be redesigned into something else? 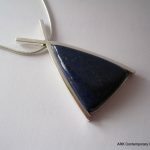 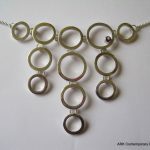 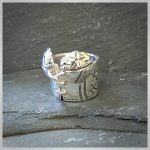 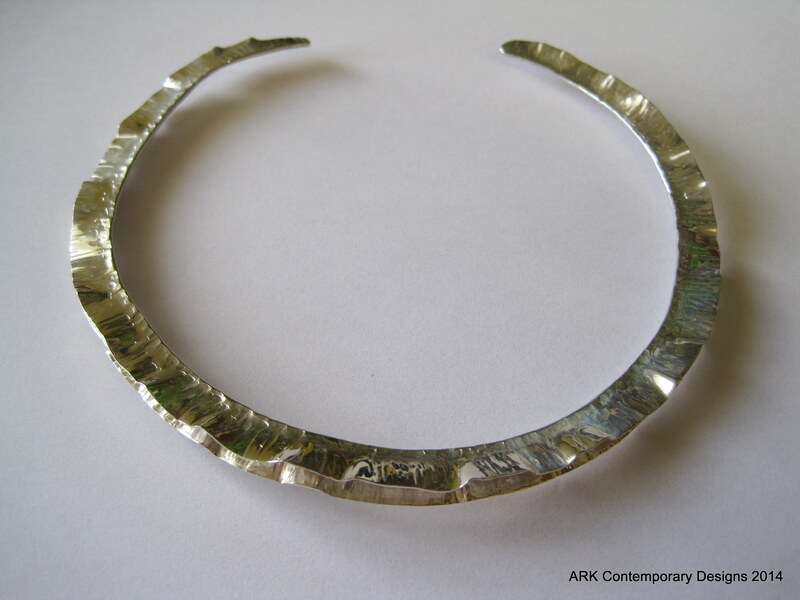 Or perhaps you would like your old jewellery melted down and made into something new? 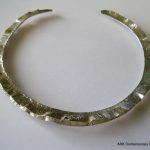 Save all your old silver and/or gold and we can design something new together. 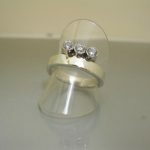 This is a fantastic way of using your sentimental jewellery so that all the memories are kept. 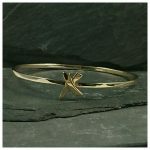 So don’t cash them in just commission me to make you a truly unique piece of jewellery. 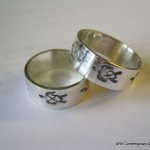 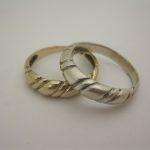 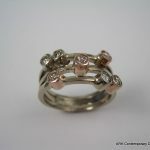 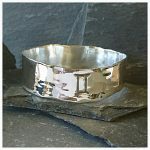 I can make bespoke wedding rings, engagement rings, tiaras, cufflinks and bridesmaids gifts. 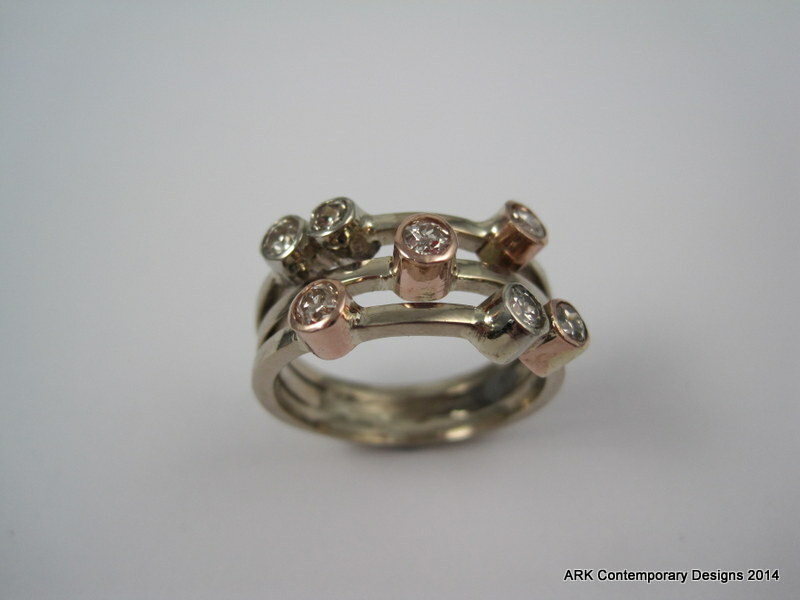 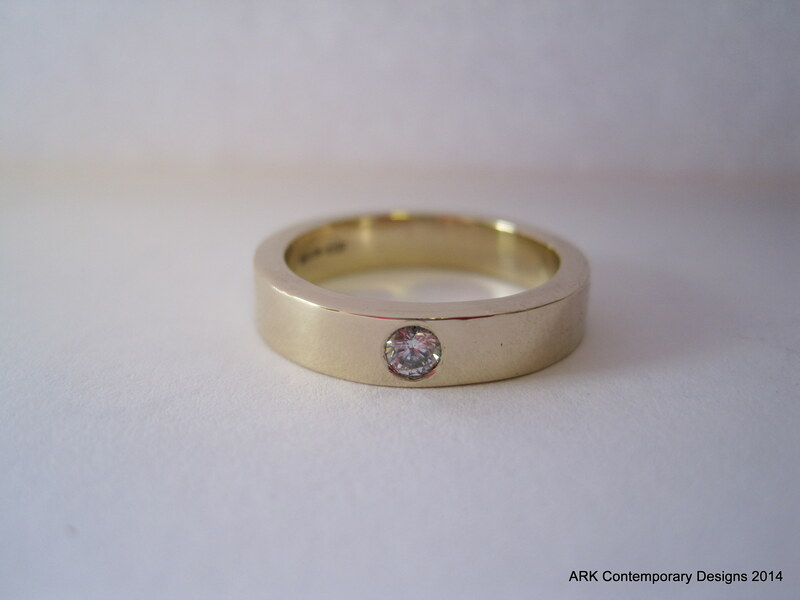 Your wedding ring can be made to match or fit round a tricky designed engagement ring. 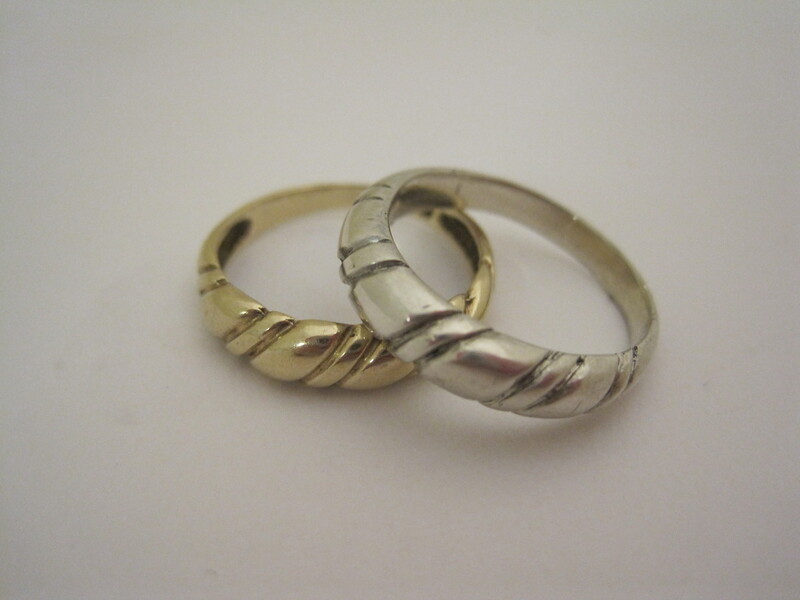 Many normal wedding bands rub against the claws holding your precious diamond in your engagement ring, in time this will damage the claw and your diamond may fall out when your not expecting it too! 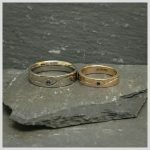 A bespoke wedding ring is the answer! 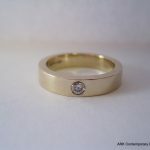 For further information go to the wedding page tab.